Fireplaces can add comfort to any room, but unfortunately, traditional fireplaces can also create air pollution, not to mention a mess in your home. 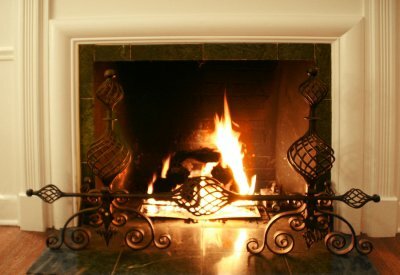 The good news is that you don’t have to choose between the appeal of operating a fireplace in San Jose and the inconveniences that enjoying your fireplace could bring. The solution is to convert your wood burning fireplace to a gas log model. 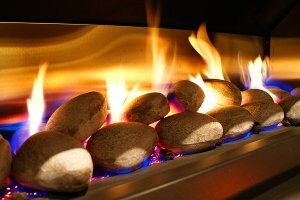 When you convert your fireplace to gas, you can turn it on and off with a single switch or remote. You don’t have to go through the hassle of buying and storing firewood or crinkling up newspapers in hopes of getting a fire going. 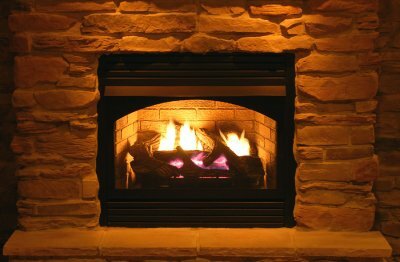 Because there is no wood or paper being burned, your gas log fireplace will burn clean without impacting your air quality. 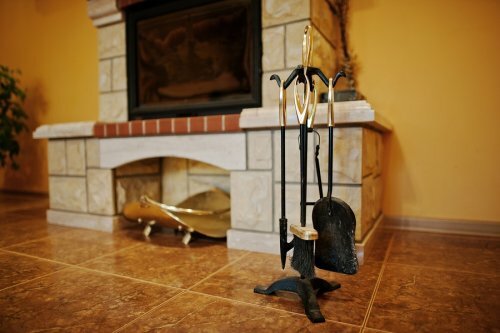 There is no need for additional cleaning after using your fireplace, since it won’t generate any soot. The conversion process is easy for more units, so talk to your fireplace contractor about your options today. If the idea of a fireplace brings up pictures of ski lodges and formal living rooms, then you may be surprised to discover how contemporary design has turned the traditional fireplace on its head. Although there are plenty of choices for people who enjoy a conventional fireplace for their homes, lovers of modern design can now easily incorporate a fireplace into their décor without compromising their aesthetic. If you would like a fireplace in San Jose but aren’t sure how it will fit into your contemporary style, here is a look at some of your options. Wood burning fireplaces require you to invest in wood, find a place to store your wood, and work to start a fire every time you want to use it. 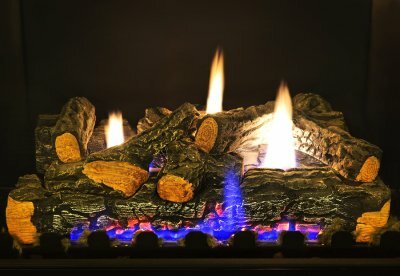 With a gas log, you can simply flick a switch and watch your fire roar to life. Because there is no special ducting required, gas log fireplaces don’t have to take up a lot of room, and because you’re not burning wood, you don’t have to worry about air particle pollution. Gas log fires don’t rely on electricity, so they are also energy-efficient. 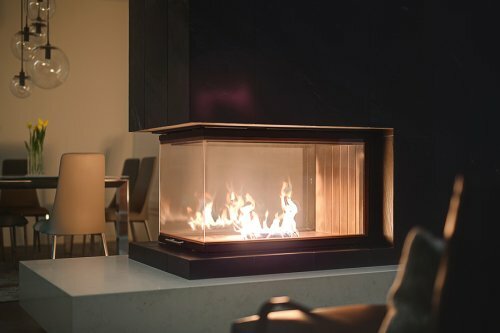 Upgrade your traditional fireplace with a sleek, new screen and convert to a gas log to get the comfort of a burning fire without the outdated inconveniences. Forgo the traditional look of fireplaces by using river rocks in the interior design of your unit. If you have an existing, wood burning fireplace, this means getting rid of the stand for the logs and filling that area with river rocks instead, surrounding a gas log. The rocks are a calming, natural addition to a contemporary space, while the gas log makes the fireplace easier to use. Encased in a modern fireplace door and mantle unit with clean lines, crushed glass gives your fireplace a contemporary upgrade. The glass can be used in the same way as river rocks, and the clear colors of the glass give your fireplace a crisp, unobtrusive feel. Combined with a gas log, crushed glass fireplaces are eco-friendly and simple to operate. Outdoor lighting can do just as much for your home’s appeal as the lighting you use inside. If you want to really take your curb appeal to the next level, LED lighting in San Jose may be the way to do it. 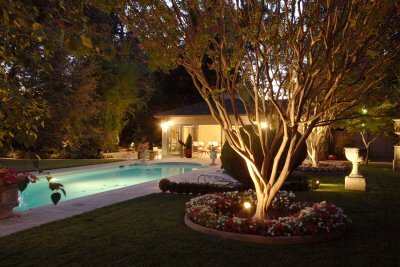 You can use your outdoor lighting to place emphasis on the attractive areas of your yard. If you’ve spent time cultivating your landscape, it’s logical that you’d want people to be able to see it. Look ahead for some examples of features to highlight with landscape lighting . What is the point of spending time, energy, and money on your landscaping if people can only see it during the day? If you’ve gone above and beyond to take care of your yard, you might want to consider using landscape lighting to keep it visible at all times. Whether you’ve planted new bushes to surround your outdoor patio or you have got a new tree in your front yard, you can use landscape lighting to show it off to the neighborhood. The best part is that your new shrubbery and foliage can stay perfectly illuminated without using up too much energy thanks to LED light bulbs. When the summer season kicks into full gear, you should make the most of warm evenings by hosting get-togethers in your backyard. 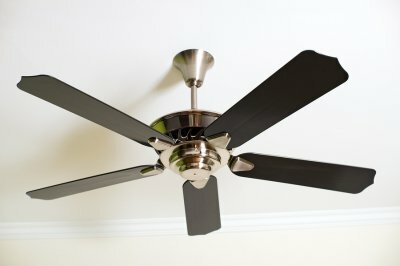 With the proper LED lighting , you can make your outdoor spaces warm and enjoyable when the sun goes down. A team of LED lighting specialists in San Jose will be able to work with you to help you pick out eco friendly lights that perfectly illuminate your outdoor patio or other spaces. To help you get started on the lighting design process, here is an overview of some lighting ideas for your outdoor spaces. To ensure that your family and guests feel comfortable enjoying your backyard space after dark, you will need to illuminate your walkways and pathways. LED lights that are positioned low to the ground will bathe your outdoor walkways with a steady stream of light. As an added bonus, your illuminated walkways will make it easier to get to your front or back doors when you return home at night. 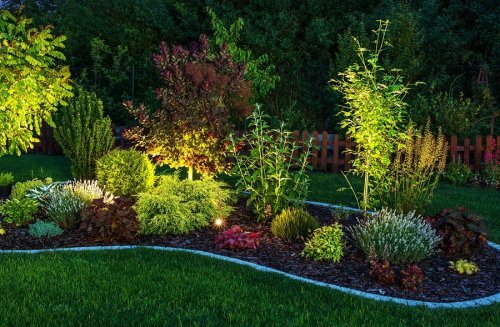 As you are planning your LED lighting design with your contractor, it is smart to choose certain landscaping features that you will want to highlight through outdoor lighting. By pointing spotlights on mature trees or bushes, you can create a focal point for your outdoor lighting design. These illuminated landscaping features may also serve as natural gathering places for your guests during your summertime gatherings. If you love to grill up delicious dishes during the summer, the right lighting can help you keep grilling throughout the coming season. A landscape lighting designer will be able to create task lighting that illuminates your grill and outdoor meal prep areas. With your newly installed lights, you will be able to make sure that you are able to easily see all of the items that you are cooking up on your outdoor grill. Overall, your new outdoor lighting design is sure to enhance your enjoyment of the summer season.